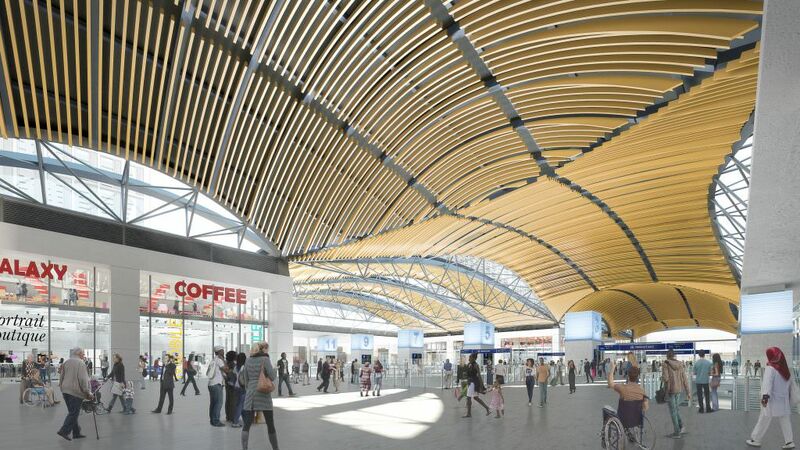 The two remaining members of HS2’s CEK joint venture are to move forward as a 50/50 partnership to deliver two of the seven construction contracts for the London to Birmingham line. Kier and Eiffage have been in discussions with the government since it emerged last week that Carillion – the C in CEK – had entered compulsory liquidation. The announcement provides some assurance that work will be able to progress as planned on the project. Haydn Mursell, chief executive of Kier, said: “We have been working collaboratively with our clients and are pleased to have reached agreement with government. Read More: How will collapse of Carillion impact HS2? Transport Secretary Chris Grayling said: “This announcement demonstrates the strength and purpose of the joint venture contracts agreed on HS2 works and the smart motorways programme. These have enabled Kier and Eiffage to step in as planned and guarantee continued employment, apprenticeships and the seamless delivery of these vital projects. Mark Thurston, chief executive of HS2 Ltd, said: “We welcome this decision by the remaining JV partners. Through this difficult time the team has continued to deliver and we’re grateful for their ongoing hard work and dedication. Good. Hope the HS2 project will still continue despite Carllion has gone into liquidation and is facing the prospect of extinction.